Looking for a great Cabo condo close to Medano Beach and downtown? 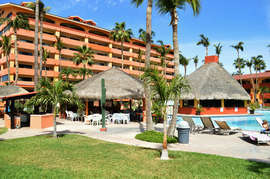 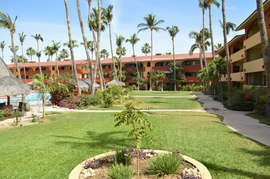 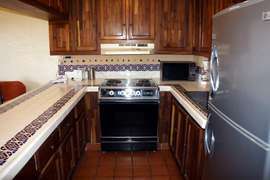 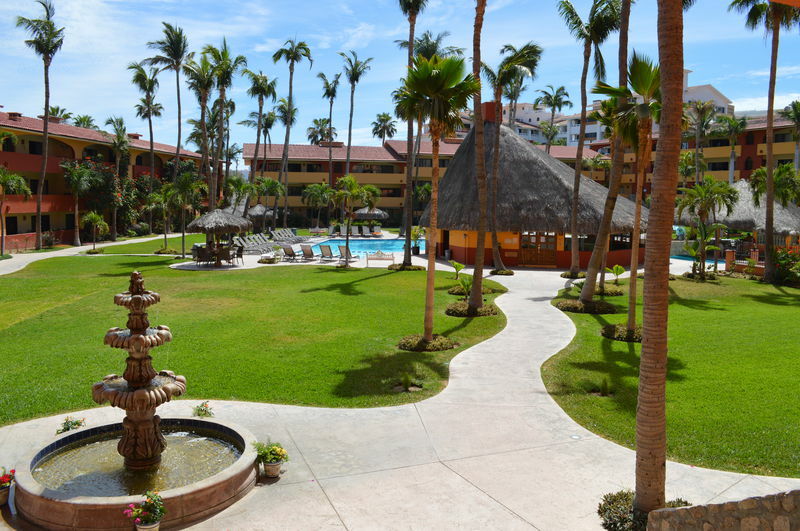 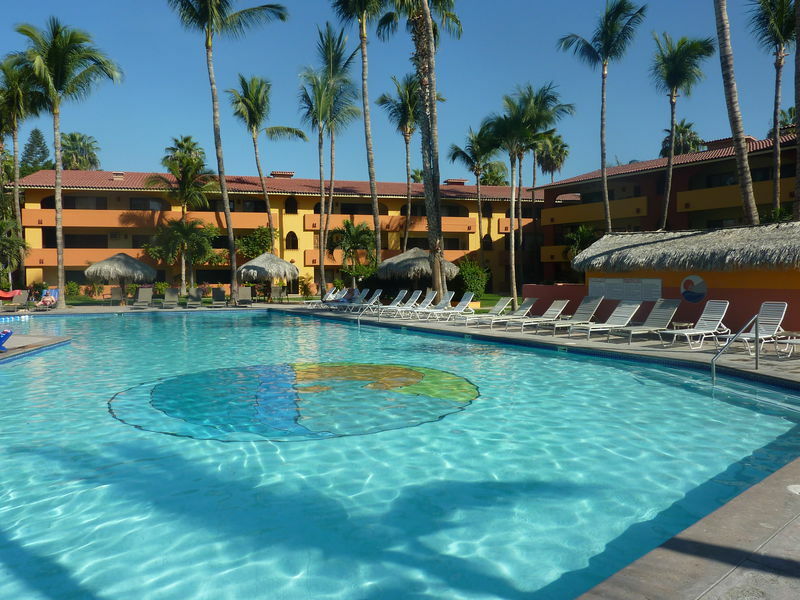 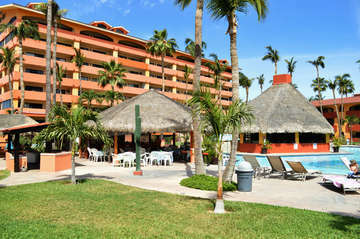 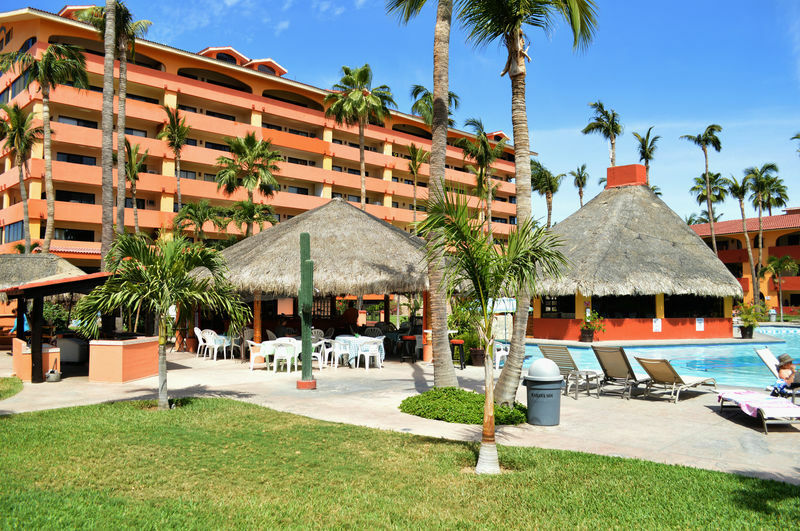 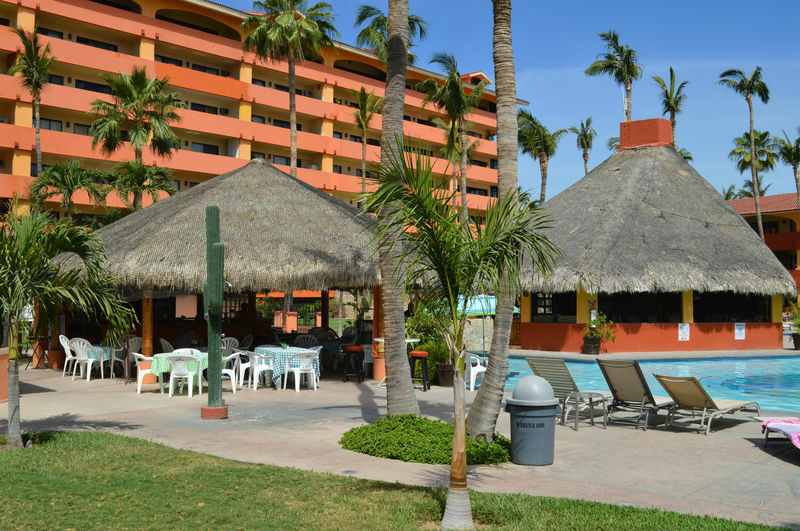 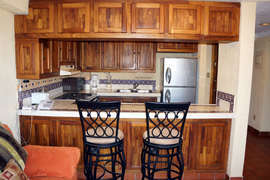 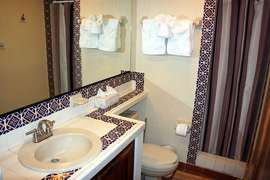 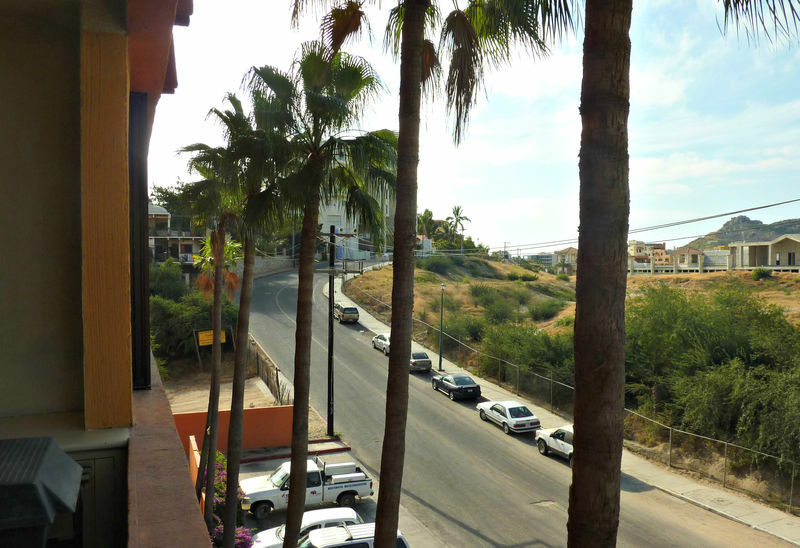 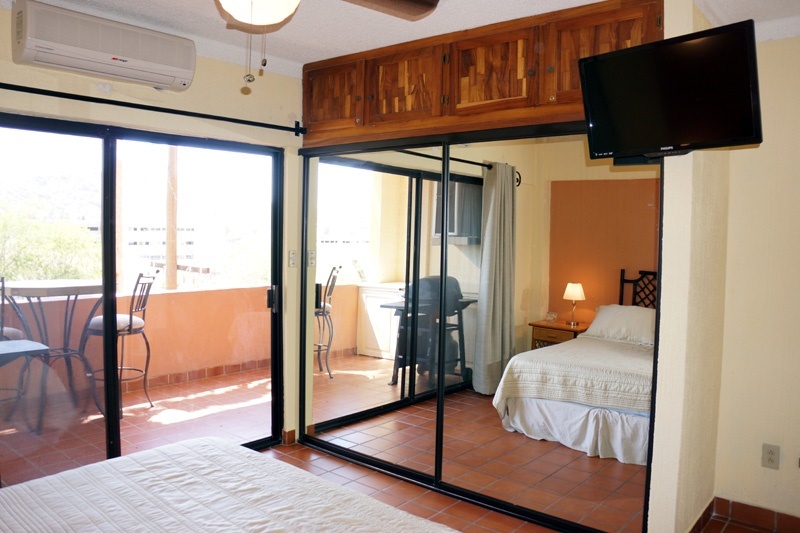 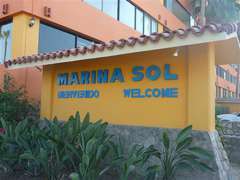 Marina Sol A-308 is a one bedroom 750 sq ft condo located in downtown Cabo and only 2 blocks from Medano Beach. 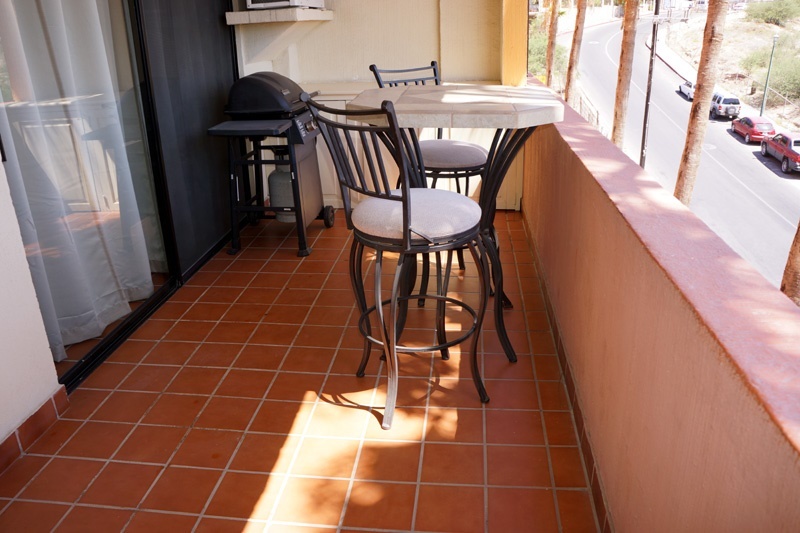 This condo offers 1 bedroom, one bath, full kitchen, covered terrace and gas barbecue. 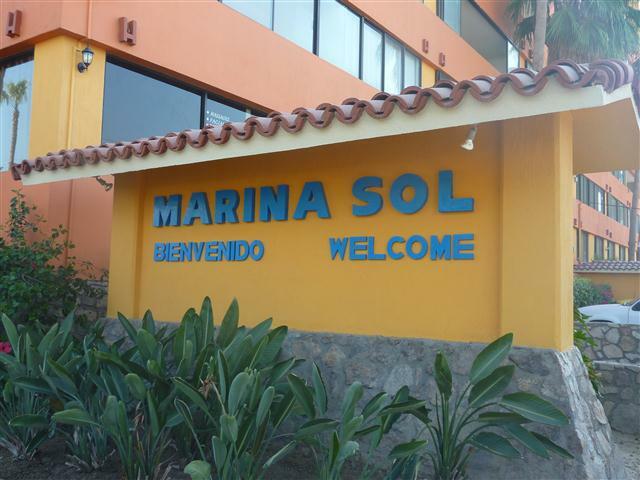 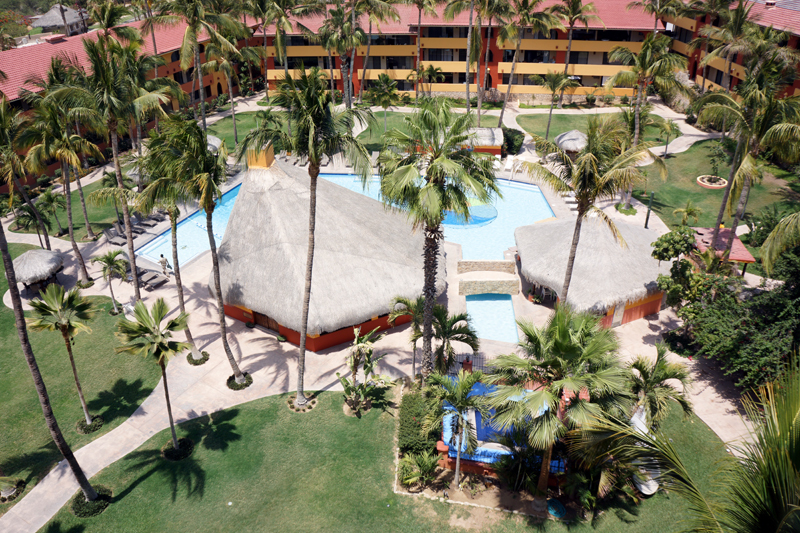 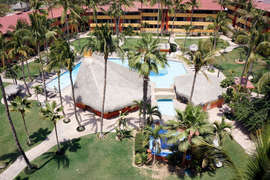 Enjoy your vacation at the huge Marina Sol pool or walk a couple of blocks to be where all the action is on Medano Beach. 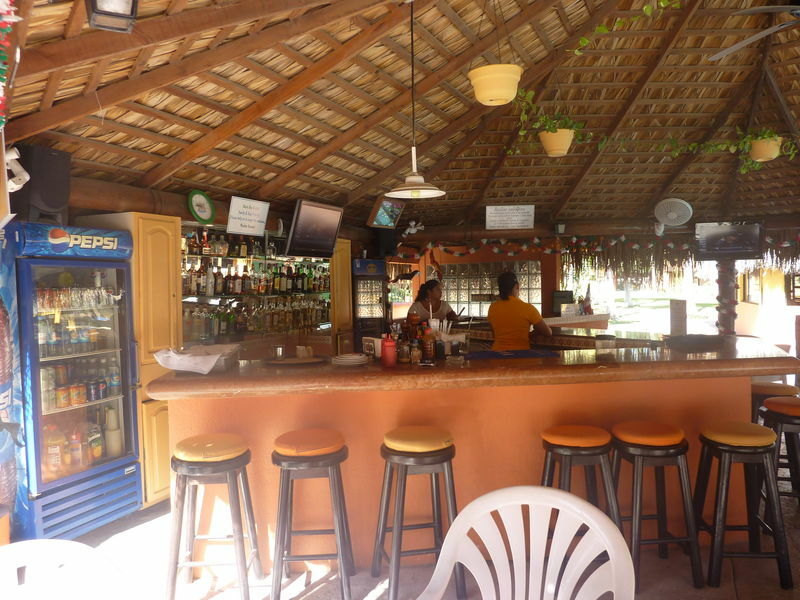 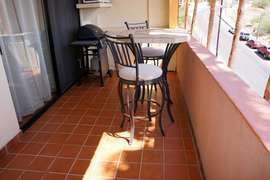 This home has just been equipped with 2 new mini split AC units and has a pub table with 2 stools on the covered terrace. 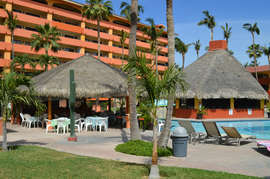 Free wireless internet is included. 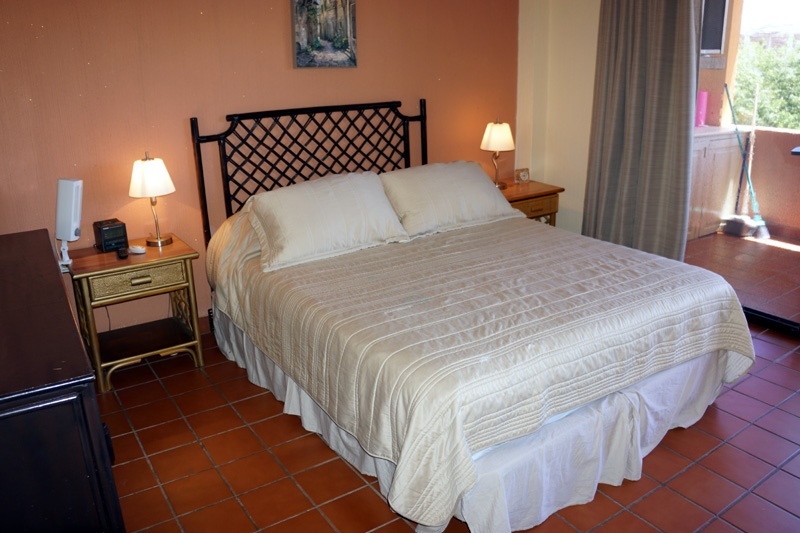 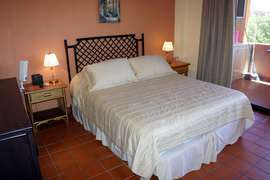 There is a queen in the master bedroom and a futon available for a third adult or 2 children. The location of this condo is one of the most popular as it has beautiful grounds, pool and restaurant on site and is close to everything Cabo has to offer. 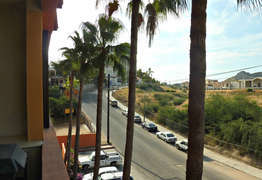 No need for a car! 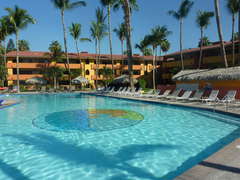 Contact us to book your next Cabo condo rental!